Previous to Dalziel & Pow, Angelica has worked for well-known agencies including Havas Worldwide, Othermedia and iG Brazilian content agency. 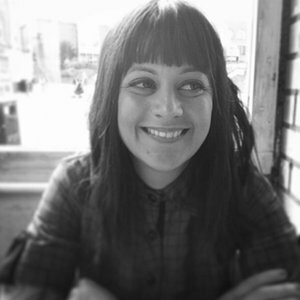 She has over 14 years experience and has been responsible for art direction, client liaison and leading design. She’s also had the opportunity to work for a number of a high-profile retail, public galleries and charities, including Maggie’s, Paul Smith, Ben Sherman, The Rug Company and Films of Fashion.